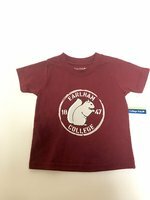 Infant onesie striped with "Earlham College" in maroon letters and "EC" in maroon letters outlined in white. Youth light grey crew neck with "Earlham" in maroon letters. 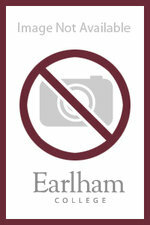 Maroon t-shirt with the earlham squirrel logo. Infant cream color long sleeve ruffled shirt with pink flowers in the shape of a heart and "Earlham College" in red letters. 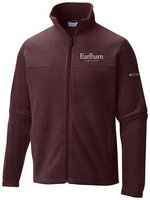 Grey / Black Rain Jacket with "Earlham College" written in maroon letters.